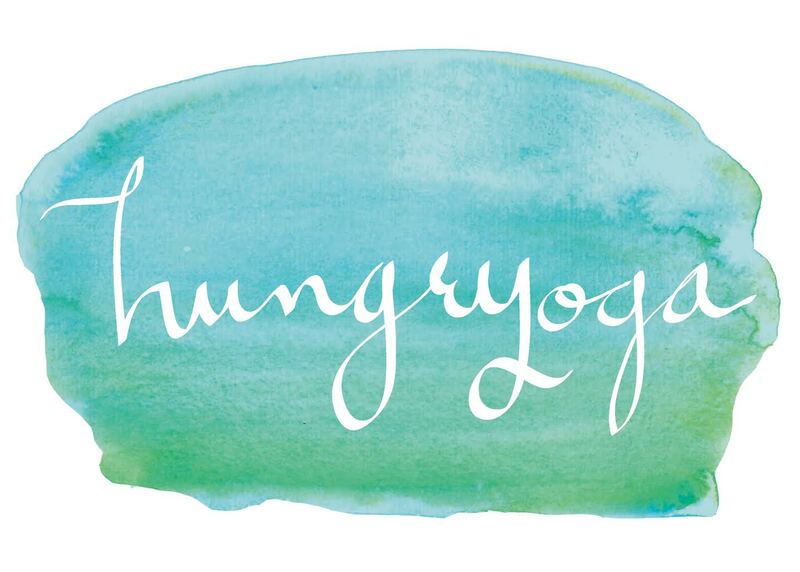 Hungryoga is the union of Yoga, Mind-Body Eating, and Lifestyle Design. HY is here to help people stop self-sabotage so that they can use that energy towards building a lifestyle and/or career they love without sacrificing who they are deep down. Here are the things that Hungryoga offers! * Hungryoga at Ascent Therapy is a branch of Hungryoga that offers Yoga, Pilates & Strength Classes in Littleton, Colorado — Sign-up for class! Macy Graham teaches the Yoga and Strength classes, and Susan Mele is our Certified Pilates Instructor. We specialize in fitness rehabilitation and women’s health! All group classes are semi-private for individualized attention. * Private Yoga – Macy truly loves the experience of teaching yoga to people in an intimate setting. Whether it’s just you, with your lovey dovey, or to treat your best friend – we can link up In-Person or in a Virtual Private Yoga Session. * Online Courses – A wonderful way to connect with HY if you don’t live close by. We will be expanding our online courses exponentially in 2018! Check out our current online courses in the SHOP. * Group Coaching Calls – Smashing Self Sabotage is a monthly group coaching call dedicated to helping you Smash the Self Sabateur within. By submitting a Hot Seat Prep Form you can receive 1:1 coaching from Macy and unravel your deepest limiting beliefs. * Private Coaching w/ Macy – Give yourself the deepest transformation possible. Depending on what you need I will tailor our time together perfectly. Yoga Mentorship, Mind-Body Eating, Lifestyle & Career Design will take you to your Next Level. Please Submit a Form to see if you Qualify. * All the Freebies – I love posting free yoga videos on my YouTube Channel and Facebook Live! Hungryoga has a private facebook group Mindful Movement w/ Macy where I give you instant access to new videos and exclusive content. Join us! I’m Macy Graham. I’m a modern world yoga & mindful movement teacher, mind-body eating coach & your online lifestyle designer. I’m here to help you get crystal clear on what it is that you want, and what it is that’s holding you back from having it. Whether you are overeating, overthinking, or overexercising — I’m here to give you relief and help you realign with your highest calling in life. To create freedom and flexibility to be authentically yourself.